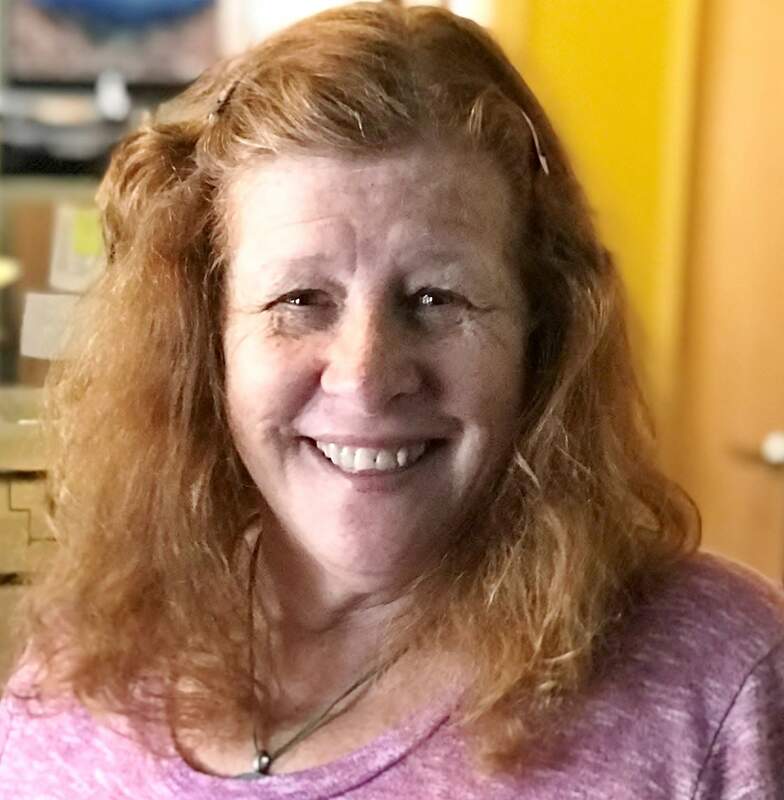 Benay Stein, direct support professional with Community Connections, on Monday, July 23, will celebrate 20 years of working to support people with intellectual and developmental disabilities in Durango. For two decades, Stein has maintained her enthusiasm and love for those she’s supported and continues to support. Community Connections thanks her for the dedication and commitment she gives to people with disabilities to help them live, work and play in Durango. For more information, visit www.communityconnectionsco.org.